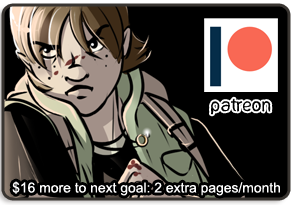 Well, last Friday the Patreon hit goal #4--3 weeks of MWF updates each month, or, over $200/month. However, over the weekend, we dropped back under! 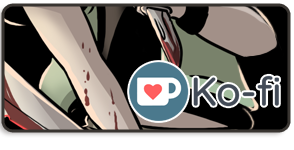 If we get back above that mark before the third Monday of October (10/19), I'll get that extra page up for all of you! 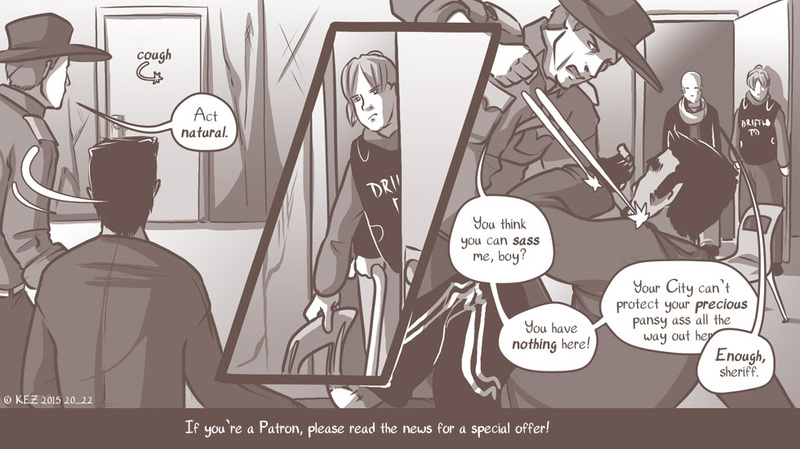 Remember, ALL MONDAY UPDATES ARE PATRON-FUNDED. Including this one! Despite dropping back under the goal, I still want to do that extra thing for all interested patrons, current or past! If you want me to mail you a post card this holiday season, please send me your address (warofwinds@gmail.com) and a link to your Patreon profile page so I know it's you. I will include a drawing on the What it Takes-themed post card. I will periodically put out a reminder for those who may miss this notice. True Magic: Per the awesome tagline of this comic, it contains the essential ABCs: Adventure, Bishounen, and Comedy. Sometimes I think WiT needs way more bishies, lol. Ball and Chain: Nuclear Baby "Silver," star child gladiator, escapes the ring, tries live a normal life with her secret-weapon-toting-boyfriend, and fails. It's like X-men meets Elektra meets a puppy. Accursed Dragon: Cursed and transformed into a dragon, Coven wanders around trying to perform enough good deeds to break the curse. Coven...isn't very good and being good.